The holidays can be stressful. Thankfully, your skin doesn't have to show it. 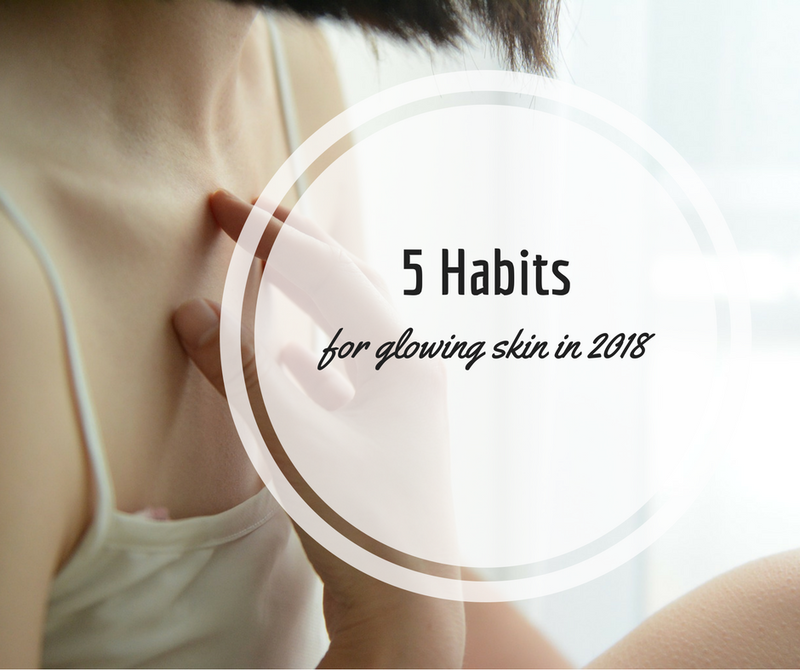 Here are some easy tips to keep your skin glowing and radiant all winter long.